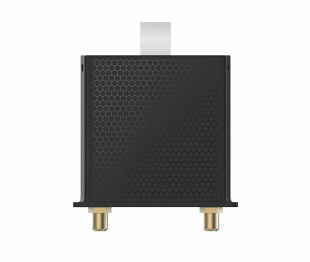 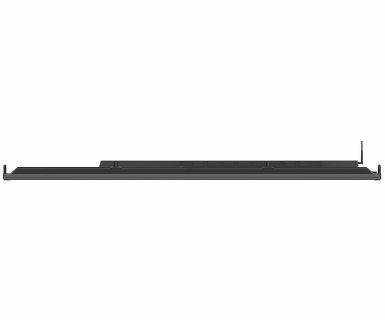 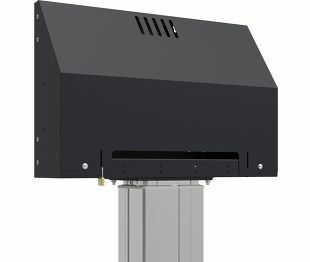 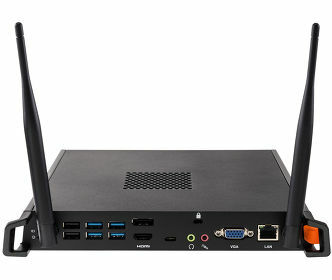 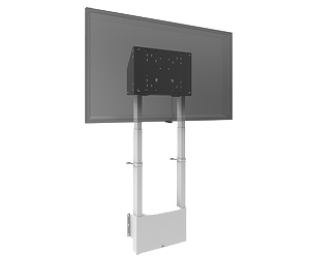 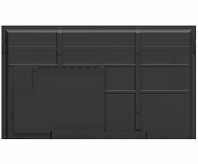 The TE6568MIS-B1AG is a perfect solution for educational and corporate use. 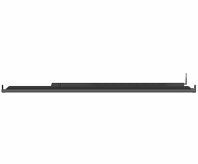 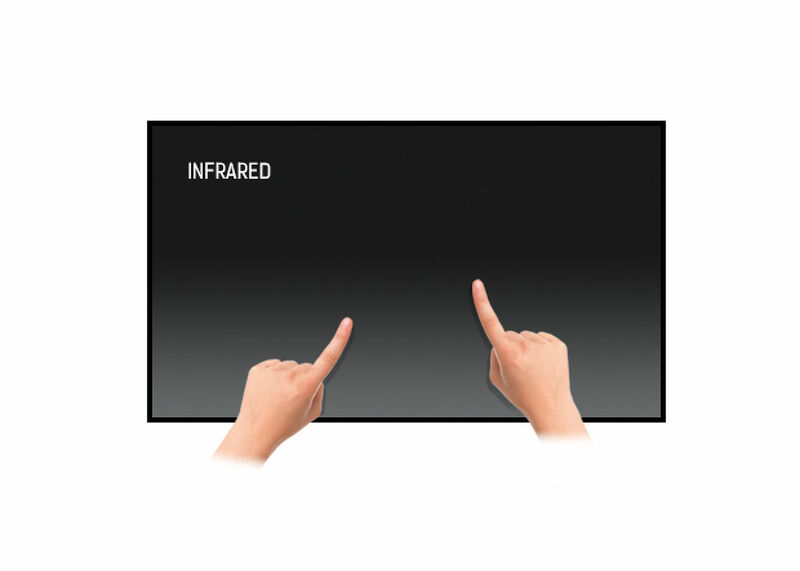 Its 65’’ infrared 20-point touchscreen with integrated interactive Note writing software allows users to make annotations on files opened directly from a USB device or internal memory. 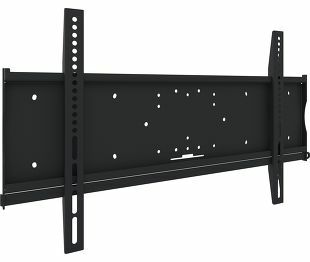 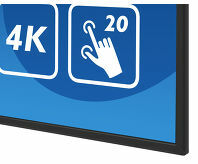 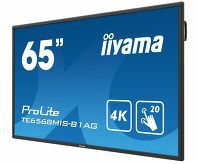 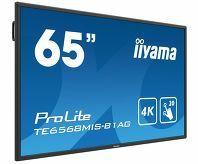 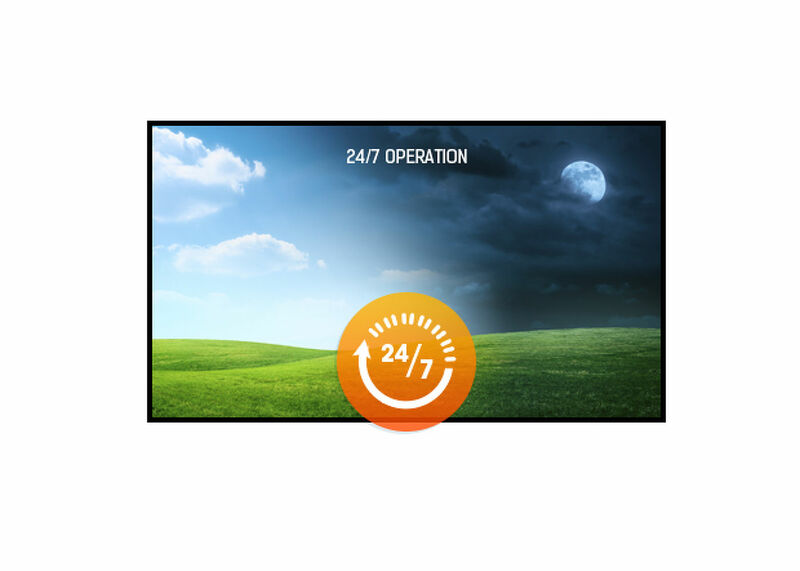 The display also supports playback of presentations, high-resolution video and almost any other type of content stored on a USB device or internal memory. 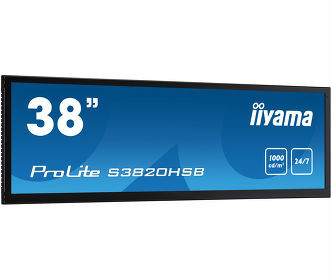 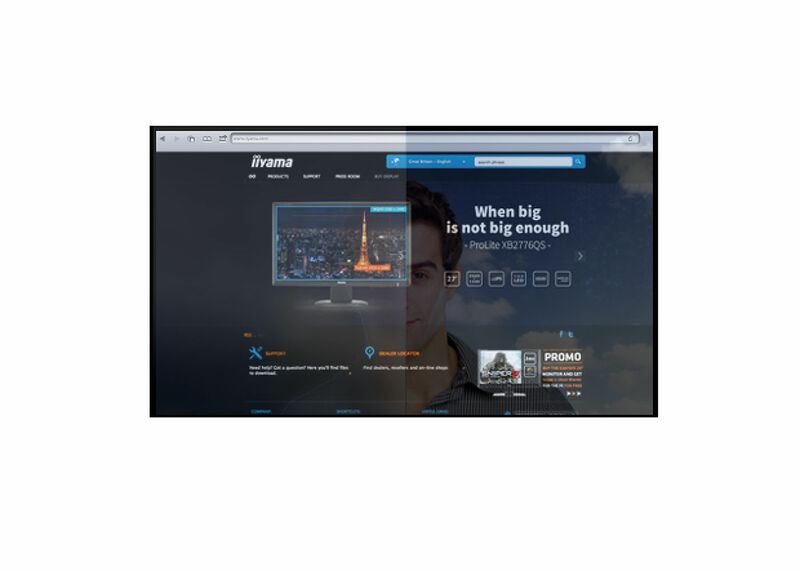 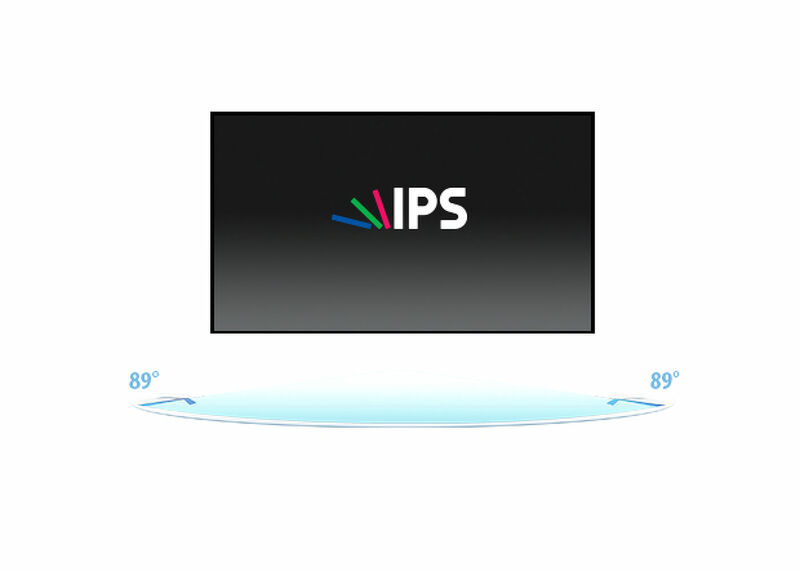 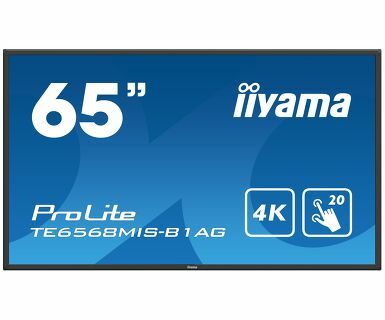 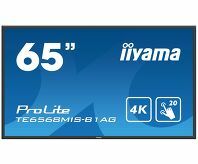 The high-quality commercial IPS LCD screen with a 4K UHD resolution (3840 x 2160 - 8.3 megapixel) and a contrast ratio of 1200:1 guarantees stunning images with superb image quality from anywhere in the class or meeting room. 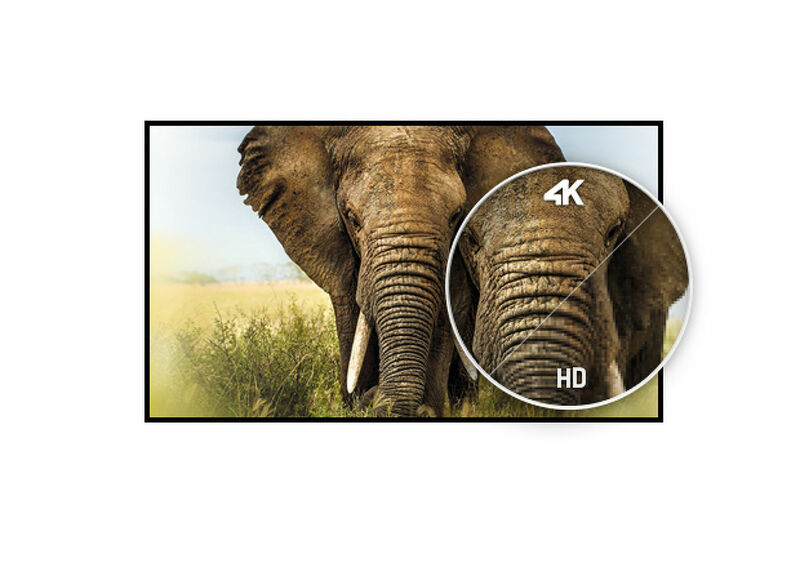 The anti-glare coating drastically reduces ambient reflection in high brightness environments without compromising the sharpness and clarity of the image. 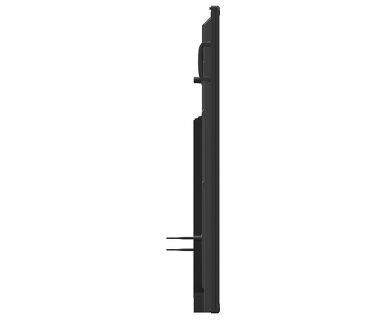 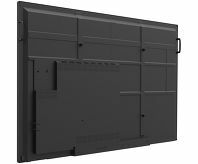 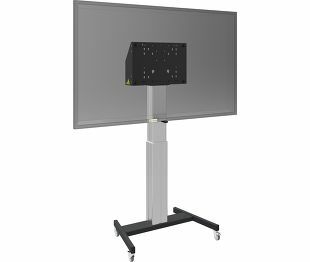 The screen has a 24/7 non-stop operating time and is equipped with 4 mm thick glass to ensure a long durability in high-use environments such as class rooms or meeting rooms. 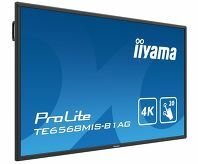 Share, stream and edit content from any device directly on screen and transform your team meetings or lessons into an easy, fast and seamless interactive session with our additional WiFi module (OWM001). 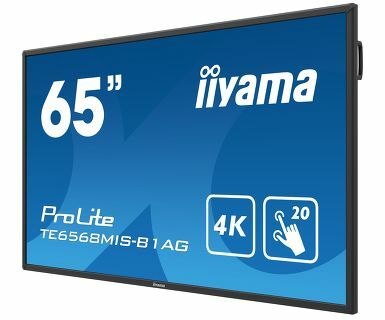 Make notes, sketch, draw, write and share your ideas with your team or students or save them to a cloud drive or USB-stick; collaboration was never easier. Turn your iiyama professional display into a interactive digital whiteboard with Note, our Android-based writing and annotation software. 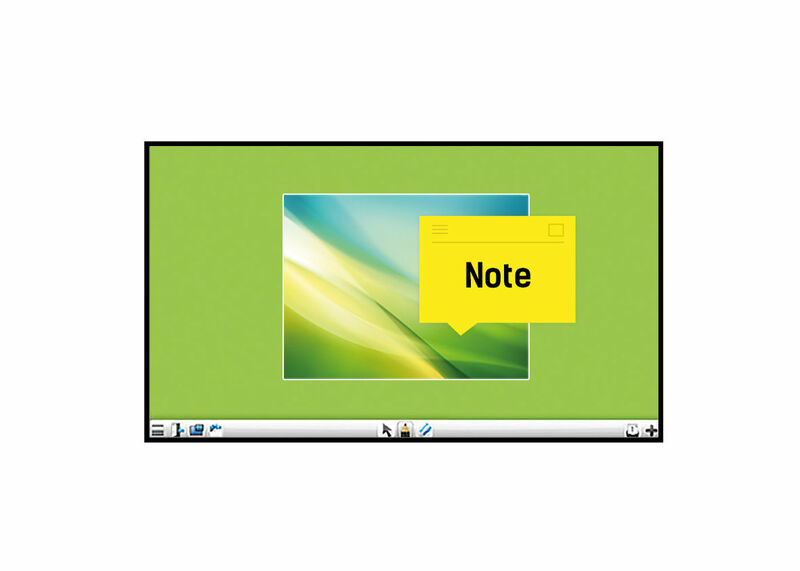 Extra integrated, interactive annotation tools and applications to browse the Internet, show documents, presentations, video, etc.